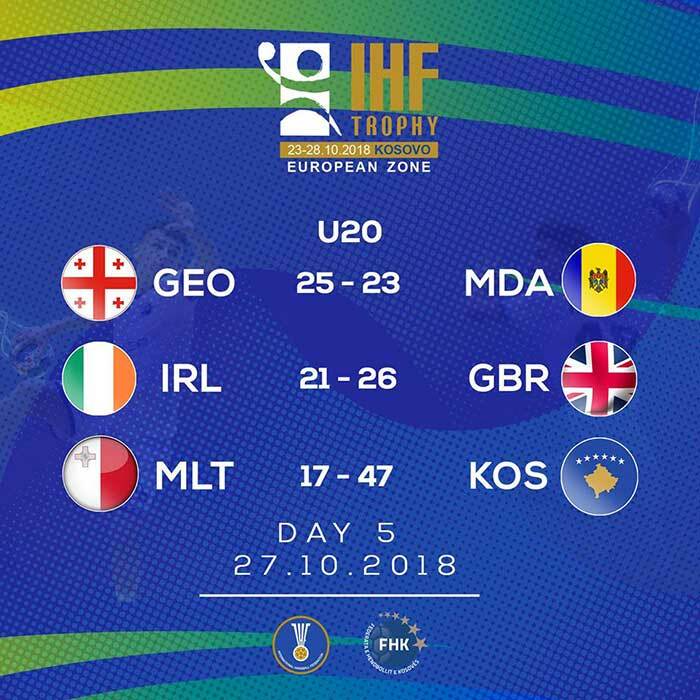 Fourth-placed finish for Bobby White’s team in Kosovo. 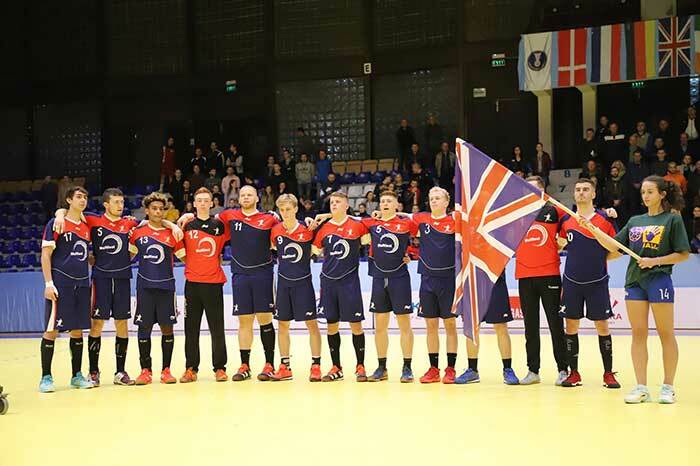 IHF Trophy – European Zone in Kosovo provides a memorable day for Great Britain. 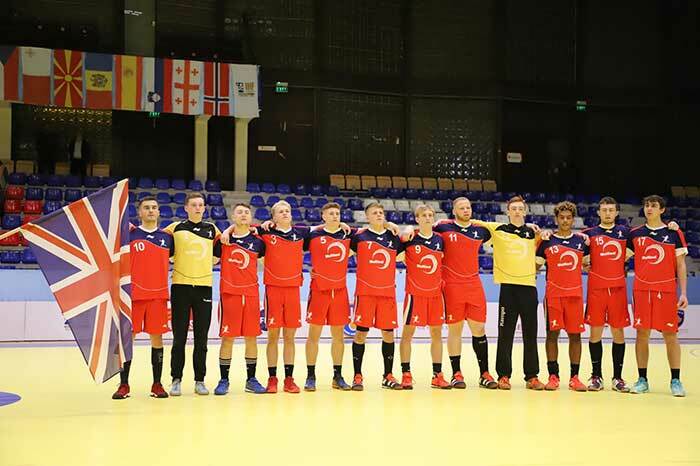 Chris McDermott’s team play hosts for IHF Trophy – European Zone championship title, U20s take on Ireland. 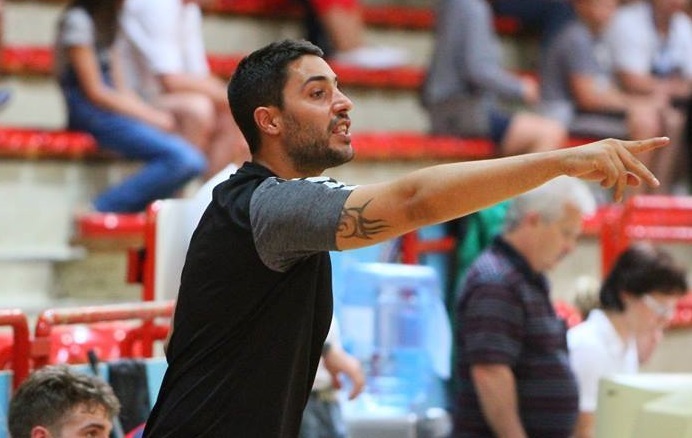 ​The GB men’s team is currently in Portugal, with head coach Ricardo Vasconcelos, taking part in a training camp until 29 October. 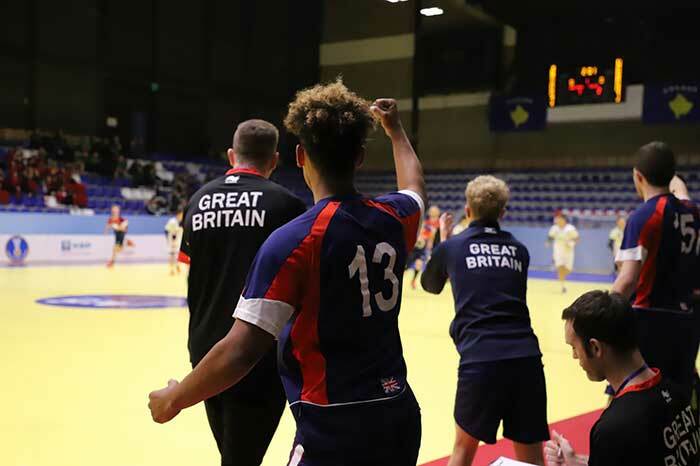 A strong result and performance from our Under 18's and bright moments for the Under 20's. 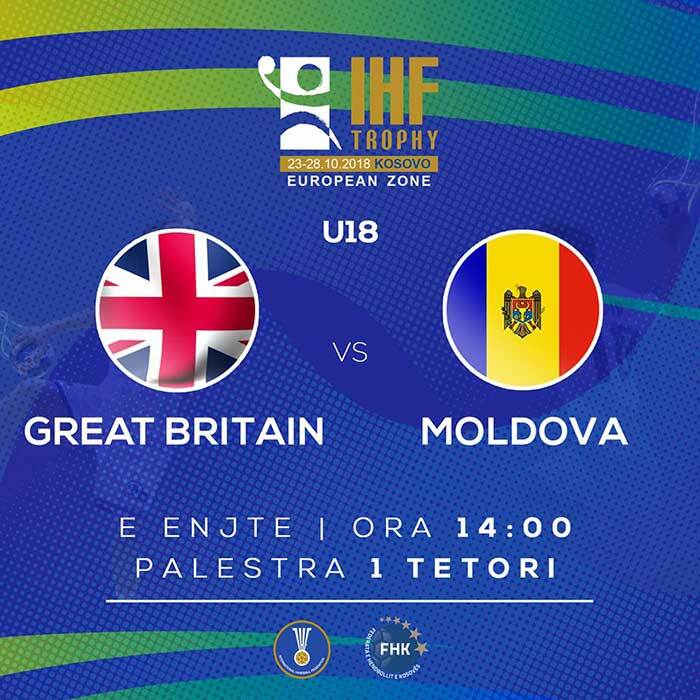 A difficult start for GB in Kosovo. 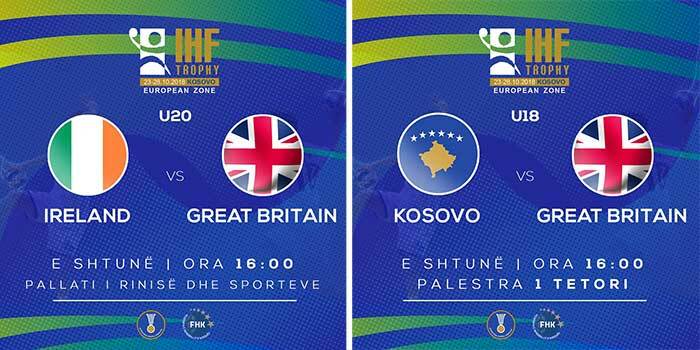 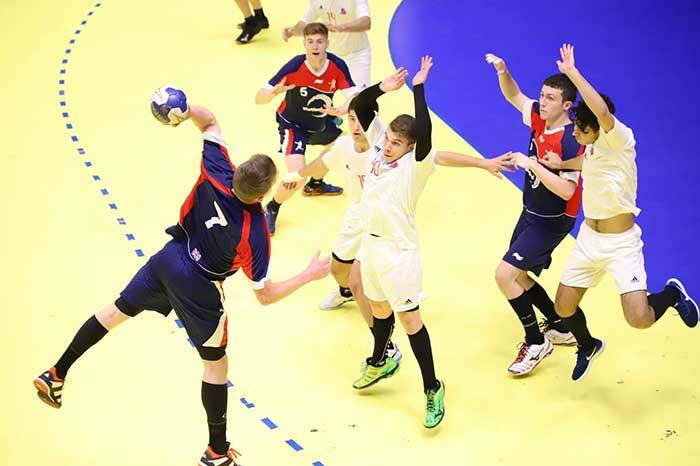 The Great Britain Men’s Under 18 (Youth) and Under 20 (Junior) are in the capital city of Kosovo, Pristina, as they prepare to open their IHF Trophy – European Zone men’s youth and junior campaigns later this afternoon.